Just as it is in other phases of medicine, we believe that prevention is the key. Maintaining one's oral health with routine "check ups" and "cleanings" can greatly decrease the amount of necessary treatment in the future. By identifying potential risks or finding problems while they are still small, we can monitor and address areas that need attention in a timely fashion. We believe strongly in minimally invasive techniques to restore your mouth to a healthy state. 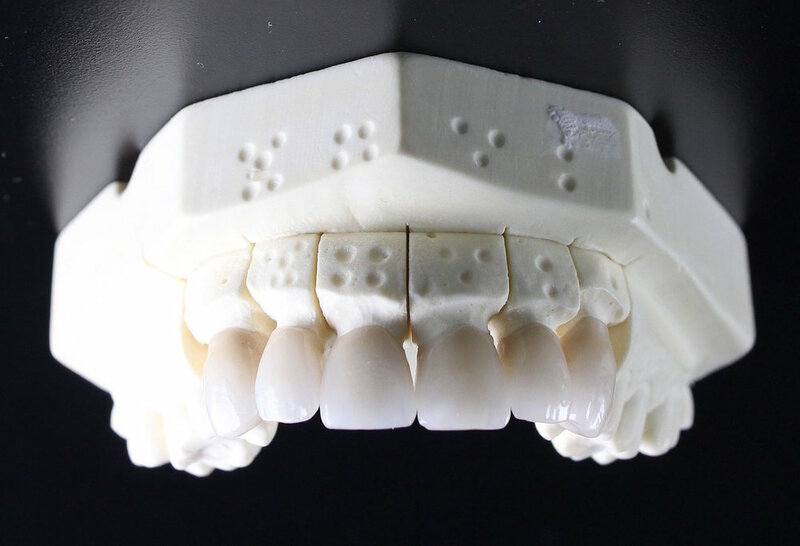 Along with the needs of patients, the world of dental technology is ever changing. To keep up with the aesthetic demands of our patient population, we use the latest technology to design your smile and exceed your expectations. We provide all ceramic crowns, porcelain veneers, in-office and at-home bleaching, and Invisalign orthodontics. Our goal is to improve your overall dental health while giving you the healthy and confident smile you deserve. Root canal treatment may be indicated if you have a deep cavity, trauma, or irritation to the living part of the tooth (the nerve) causing you pain. We strive to provide the highest quality of care by using rotary endodontics and root end finders (apex locators). To provide a safe and painless experience, we isolate the infected tooth, use a supportive mouth prop, and follow the protocols recommended by the AAE (American Association of Endodontics).